The third annual Rock the Block will take place June 1 at Watkins Mill High School. Join the Google Classroom to help plan. 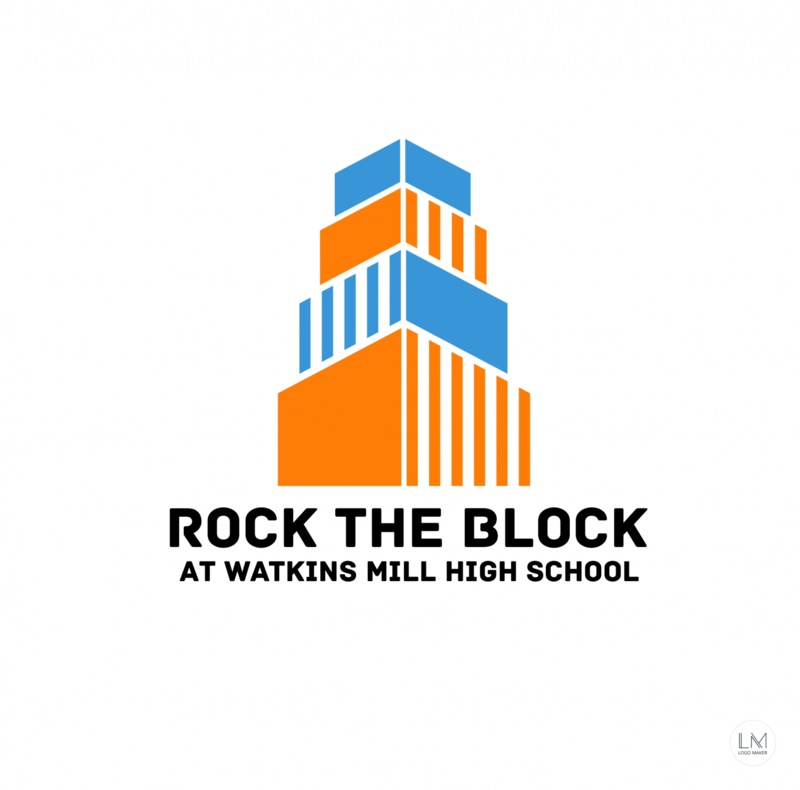 On June 1, from 3 to 6 pm, Watkins Mill will partner with local businesses to host the third annual Rock the Block event, open to people of all ages. “The goal of Rock the Block is to bring the Watkins Mill community together, to have fun and celebrate the greatness of our school clusters,” social studies teacher Lauren Squier said. Squier is in charge of planning this year’s event. The Youth Summit Program will be treating community members to free food. Not only will Rock the Block 2019 have favorites from previous years, like the dunk tank and moon bounce, it will also have new activities like henna tattoos and the Watkins Mill football lineman challenge. People should expect more activities for younger students in the community. “Our school has a lot of spirit, so us combined with the rest of our cluster, food, and games sounds like a lot of fun to me,” junior Tharoon Balaguru said. The school will collaborate with the Montgomery Village Foundation, K-Sef, and MoCo Recreation to provide a chance for parents and staff members from other programs in the school to interact. There will be informational tables for Rec Zone, the Watkins Mill Cluster Project, and the Wellness Center. “I’m really looking forward to celebrating the school year coming to an end with Rock the Block, it’s like one big block party, we don’t really gather with other schools often,” junior Adaly Veza said. To get involved, join the Google Classroom (code: 4vvv2v) for updates and meeting times. Students can also see Squier in B102, Lola Rogers in D004b, or Michael Ryan in the counseling office. Volunteers have the chance to earn up to 50 SSL hours if they are involved throughout the entire process. “I really enjoyed Rock the Block last year, so I’m looking forward to having that great experience again this year,” senior Jamil Malik said.